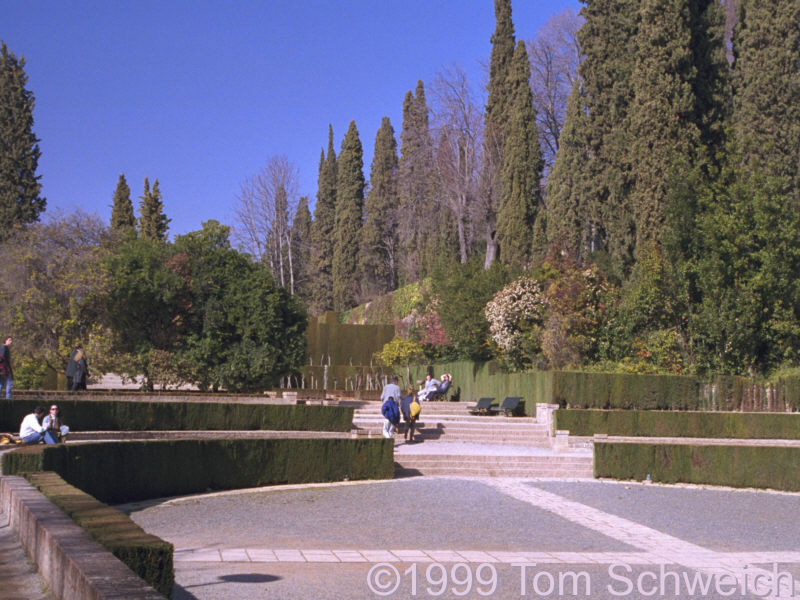 Photo: Gardens at the Generalife. Eastern Mojave Vegetation Gardens at the Generalife. Other photos about Spain - Andalucia or Granada - La Alhambra.